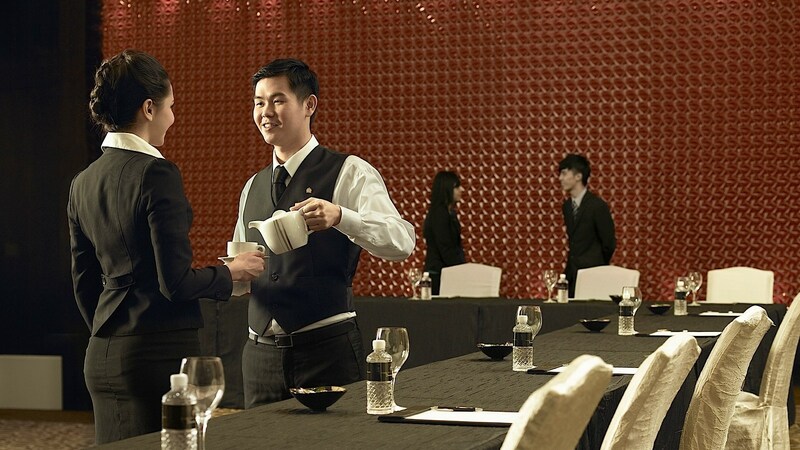 The hospitality sector is essentially about taking care of each of your guests with warmth. Service is one of the most important factors that determine whether your restaurant or hotel would be successful or not. For instance, just recently, I went to have lunch at a newly-opened restaurant with my cousin. The manager asked us for our feedback after our meal, and when I gave an honest feedback regarding the pasta being undercooked, he deducted the cost of the pasta from the bill. This simple, thoughtful act on his part is what would make me visit that place again. One of my friends who is currently pursuing a course in food and beverage service from a renowned Indian Institute of Hotel Management dreams of having her own restaurant one day. She says that apart from focusing on preparing the best quality food, she would pay attention to every customer of hers. Being neglected by the staff in a restaurant is the last thing we want when we are out to have a good time with family or friends. Hence, good food and valuing her guests would be her objective when she has her own restaurant. Greet your guests with a big, genuine smile that shows that you really are happy to have them dine at your place. Ensure that the tables are clean and supplies like salt, pepper, and napkins are already there before showing the guests to their seats. Be quick in serving menu and glasses of water as soon as your guests are seated. Make sure every guest is being taken care of, even in the busiest hour. Nobody likes to wait but you could use innovative methods to keep your guests busy and happy while you take your time to serve their food. For instance, complementary snacks or creative games on the table can make waiting bearable. Be aware! If your guests need anything, they should not have to wait for someone to take notice of them.